NZ Winter News Letter 2015 with Updates on Tours for 2016. So check it out. Our tours in Europe are complete for this year, we had an awesome challenge free European season and we are now part way thru our 75th Anniversary of Sturgis Tour, starting and finishing in Seattle,WA. So our new mission now is to let you know about our tours for next year (2016). We have a very exciting NEW Adventure tour. It's 21 days/20 nights in 13 different countries. The tour starts on the 27th May 2016 and finishes on the 16th June 2016. Start and finish point is Munich. The countries we will travel through include Germany, Austria, Slovenia, Croatia, Bosnia and Herzegovina, Bulgaria, Albania, Greece, Montenegro, Serbia, Macedonia, Kosovo and Italy. 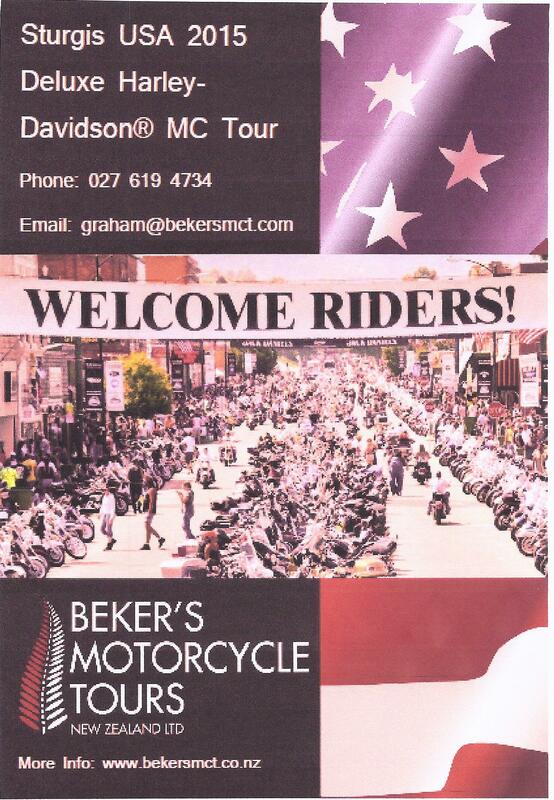 The motorcycles available may vary from used BMW’s and various other makes, our beloved Harley-Davidsons are not offered on this tour, in early 2016 we will have a better idea of the machines on offer. Price (close approx) for a couple Euro 8,900.00 for a single Euro 6,900.00 (Please note! This is a three week tour most of our tours are two weeks and this tour is lower cost! making this great value indeed). We will be seeking deposits for this tour in October and it will be run on a first in, first choice of bike list arrangement, please start thinking about if this tour is for you? and especially if you would like to participate in a more adventurous and slightly more exciting road-wise riding experience, let us know if you are seriously considering participating in this one off adventure as there is a limited number of spots available. 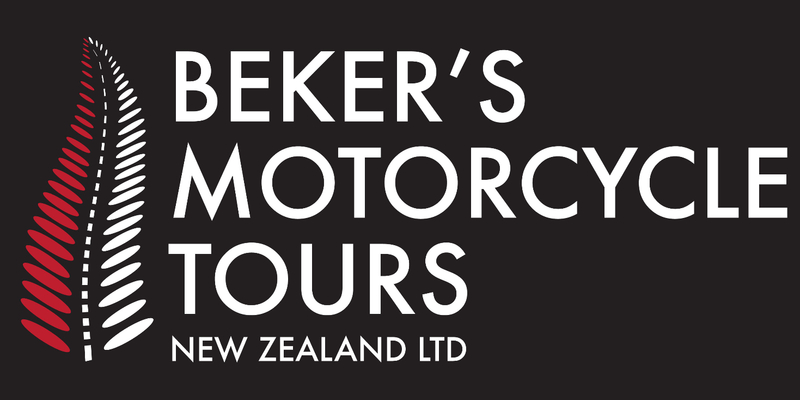 Our “Great Kiwi Alps Tour” will run from Friday the 24th June 2016 and depart on the 10th of July 2016. 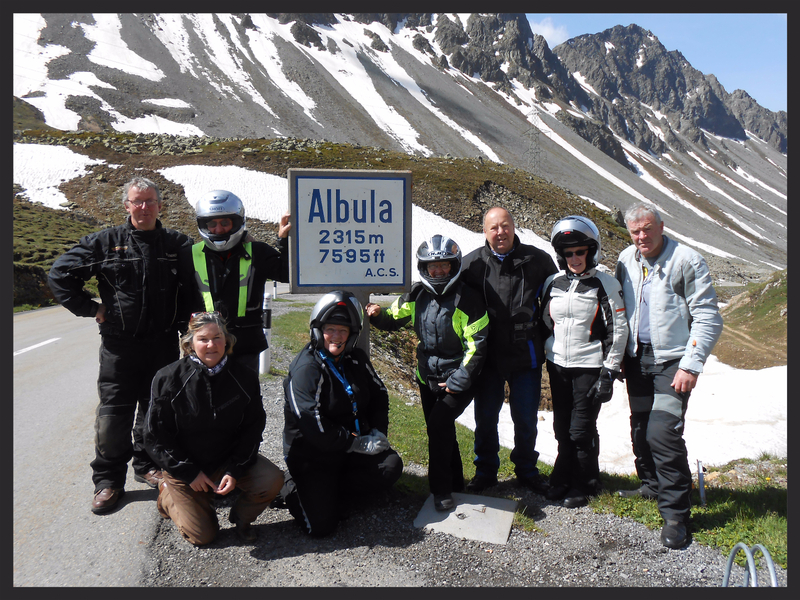 This tour is always our favorite adventure and we never get tired of the beautiful mountain passes and vistas, on this tour we offer Harley-Davidson and BMW motorcycles.